For Christian Goodrich, Client Business Manager at DM Fulfillment, a national third-party logistics provider (3PL), offering more value to his customers is good business. DM Fulfillment is doing something pretty remarkable for its suppliers and retailers: It’s able to reach 99 percent of the U.S. population within just one to two business days via ground shipping from four distribution centers in St. Louis, Dallas, Fresno and Carlisle. “Our partnership has grown by implementing all of the fulfillment models, including drop ship, that SPS has to offer,” says Goodrich. He goes on to say that DM Fulfillment has grown exponentially in terms of its capabilities using the automation that SPS brings. SPS helps DM Fulfillment move forward in the competitive logistics industry. DM Fulfillment trusts and relies on the SPS retail network that is used by more than 70,000 companies in 60+ countries around the world. 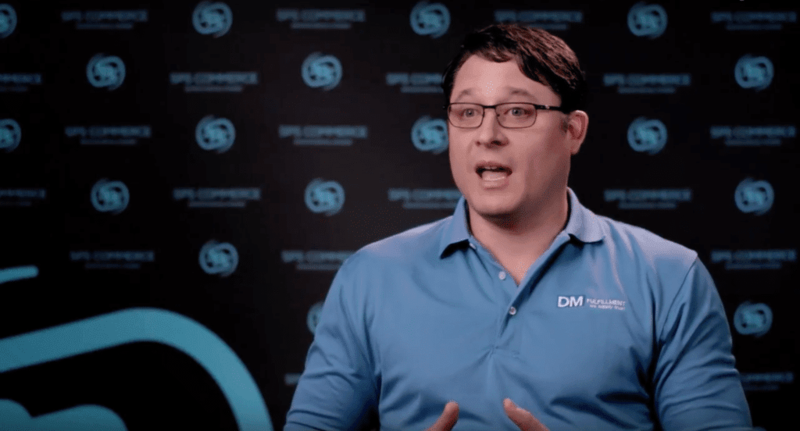 Bonus material: Check out this case study about how 3PL DM Fulfillment is saving time and labor with help from SPS Commerce’s Retail Network. 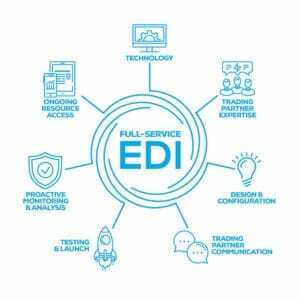 Why Is EDI So Complex?